India is likely to remain safe from the escalating trade war between the US and China, say experts. India is concerned about the trade protectionist measures of Washington since the US has a high trade deficit with India. Experts are of the opinion that the move of the US to impose a higher import duty on steel and aluminum is not going to have a notable impact on India. Jahangir Aziz, a senior Asia economist at JPMorgan, told BloombergQuint that India may witness “some spillover effect” due to the tariff it may not have any damaging effect. But, if any dispute on non-tariff aspects arises, it would have a long-lasting effect. “If India becomes part of cases with regards to intellectual property policies, it could get hurt… as the impact of this would be more long-term,” Aziz told BloombergQuint. Since India’s exports of aluminum and steel to the US constitutes only a small portion of the total exports, India may be protected from facing a setback compared to many other countries, said Shaktikanta Das, former economic affairs secretary. “India has always worked within the WTO (World Trade Organisation) parameters… so there is no possibility of a knee-jerk reaction (by the U.S.),” Das told BloombergQuint. India exported goods of iron and steel worth $1.26 billion to the US in the financial year 2016-17 and $960.58 million in the April-October period of 2017-18. While iron and steel exports were $330.17 million and $207.89 million, respectively and the export of aluminum articles were $350.15 million and $285.46 million in the same period. The US is targeting imports of solar panels, washing machines, and steel, and the decision will not have any significant impact on India since the country doesn’t export these products in huge volume to the US. But, the latest imposition of tariffs on at least $50 billion of imports from China to the US is seen as the beginning of a trade war. In response, China has announced that it would impose similar tariffs on imports from the US. 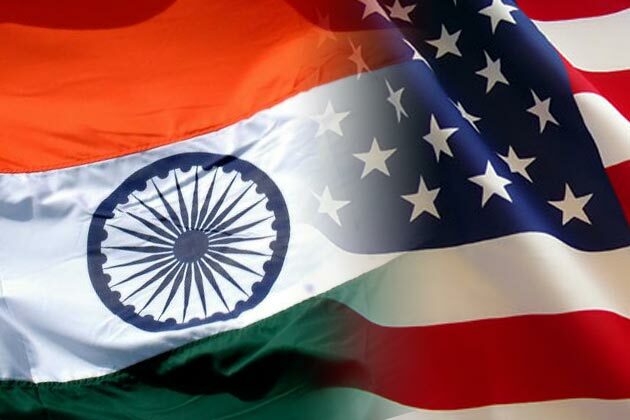 In the meanwhile, India Government has taken a proactive step to avoid similar actions on import from India by informing the US about the reduction of trade deficit between both the countries. Though India remains to be one in the top 10 list of nations having a high trade deficit with the US, this year has witnessed a reversing trend. The trade deficit between India and the US has reduced by about $1 billion this year.